The Wealth Machine is a visual diagram I show my finance students. It helps them to visualise the process of sound wealth development with the end game of Financial Independence. To see the accompanying video, go to http://www.infinite-prosperity.com and sign up for the FREE lessons! 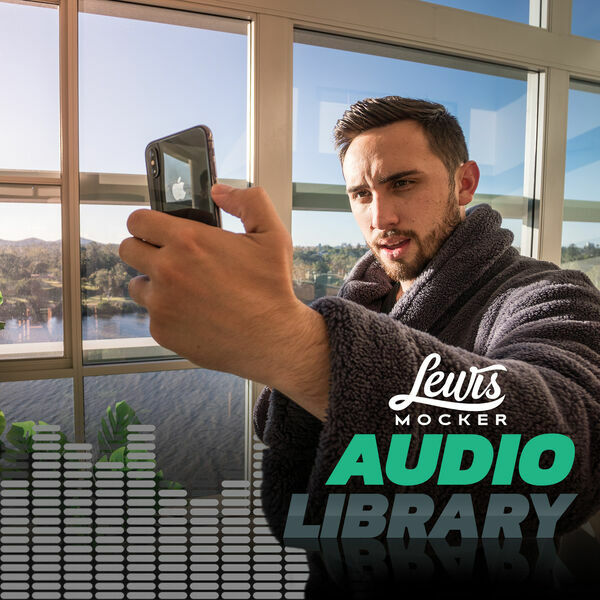 All content © 2019 Lewis Mocker: Audio Library.